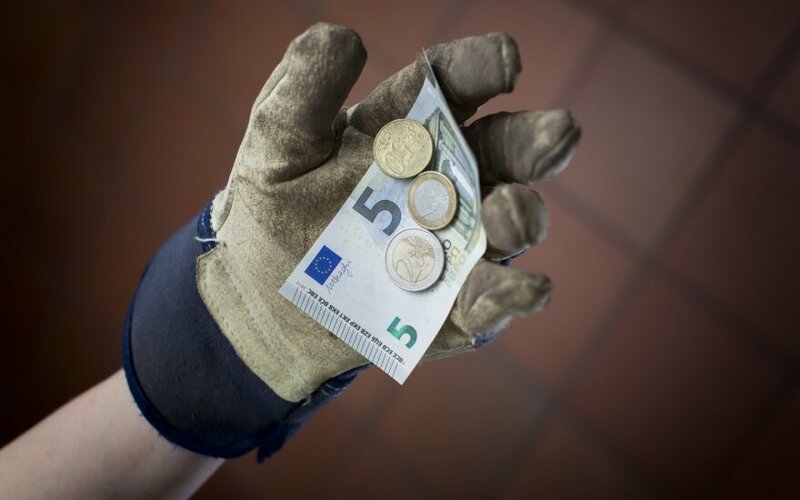 The number of Lithuanian companies operating profitably increased over the last six months with a majority raising wages, said the head of the macro-prudential analysis department at the Bank of Lithuania Andrius Škarnulis on Žinių radijas. According to the survey by the Bank of Lithuania, 77% of the companies surveyed in the second half of 2015 were profitable, 6% percent more than in the previous six months. The most profitable companies operated in the industry (81%), while the lowest (73%) - in the service sector. Almost half (46%) of the surveyed companies indicated that their revenue increased. Lithuanian businesses also have a very positive outlook with every second company raising wages and intend to do so in the future. “In the last six months, almost every second company raised wages. Similar trends are expected for the next six months, a large proportion of the companies said that they intend to increase salaries. Wage growth will most likely occur in larger companies in the service sector,” said Škarnulis.